The Friend of the Market program is your way of voicing support for WFM. 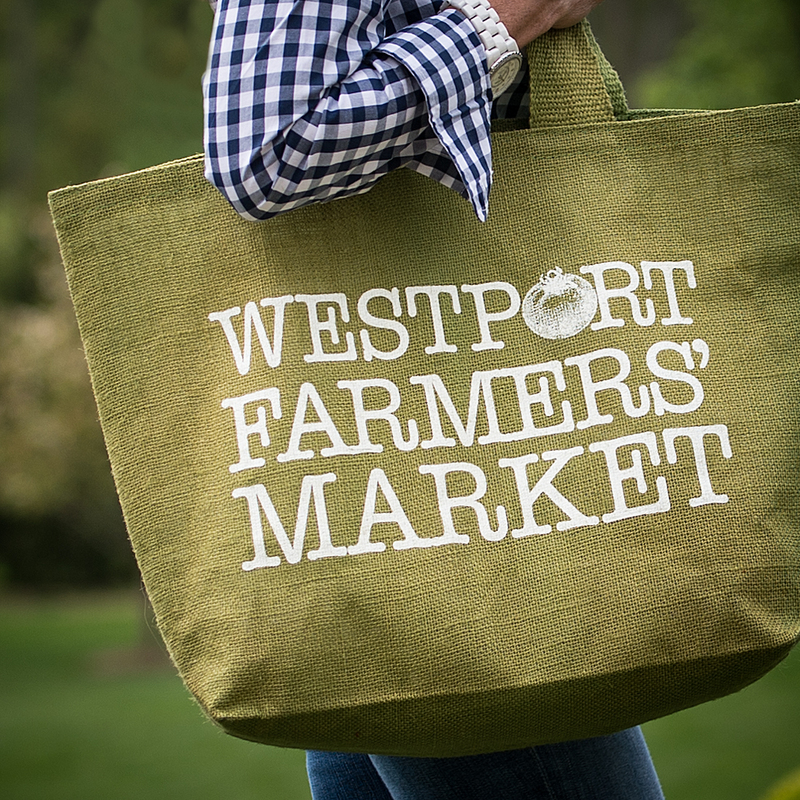 By purchasing one of our annual tote bags for $40, you support the fundraising efforts of your favorite farmers’ market (a 501c-3). Your financial support of the Friend of the Market program helps to offset the vendors’ fees thus allowing each vendor to take more money home at the end of the day. Want to become a Friend of the Market? Simply click here and be sure to write Friend of the Market in the payment subject then pick up your bag at next week’s market.